These nongovernmental housing units authorized by the city are for people over 60 years old. 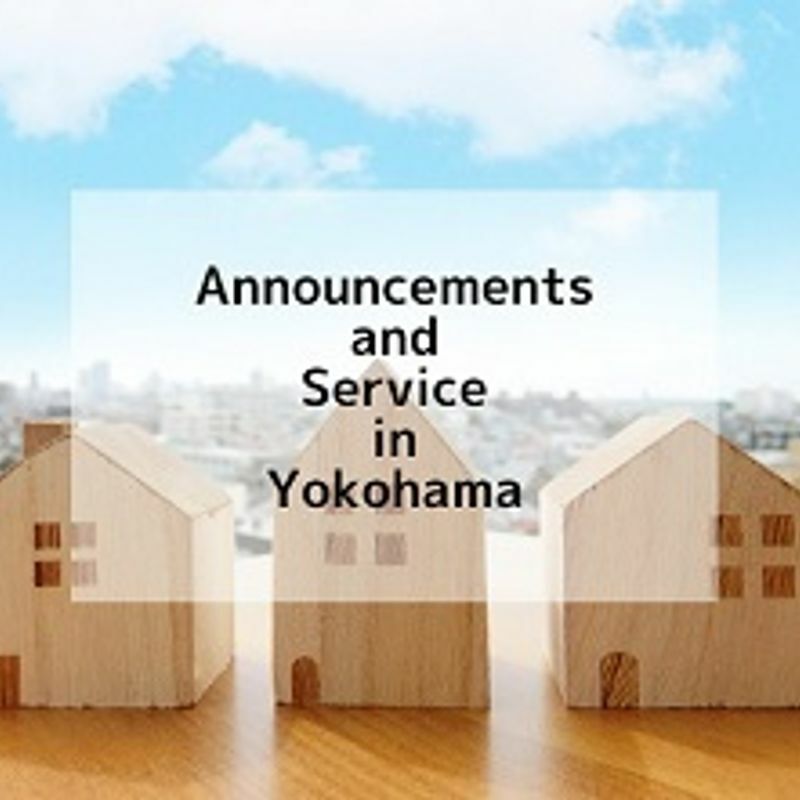 This time, 19 units in Naka-ku Chojamachi, 42 units in Tsurumi-ku Motomiya and 30 units in Midori-ku Tokaichiba-cho are available. These apartments are designed to provide a safe environment for senior citizens including an emergency call service. *There is no nursing care. *An income-dependent rent subsidy is available. *Chosen by lottery. 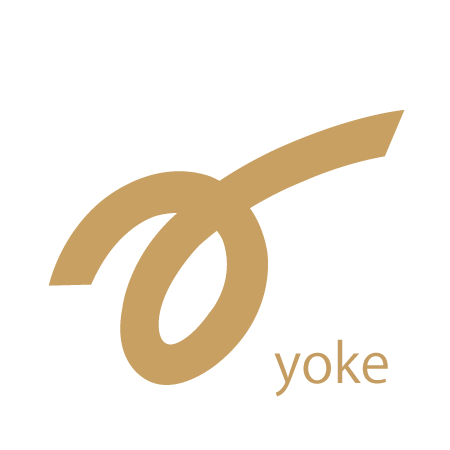 Eligibility: People who are living or working in Yokohama and are 60 yrs or over at the time of application. They must be Japanese nationals or foreign nationals who have a resident card. There are other conditions. Please inquire for more details. To Apply: Fill out an application form available at City Hall’s Shimin Joho Center, at any Ward Office’s Koho Sodan Kakari or at the Gyosei Service Corner from Nov. 5, and mail it to Yokohama-shi Jutaku Kyokyu Kosha.